The magazines division is sort of the DNA of Ovation médias. The members of the team involved in the magazines edition boast more than 100 years of experience, combined. Whether it's a magazine tailored to a specific brand, an informational brochure for your company or a magazine sold on newsstands, our writers, designers and graphic designers are endowed with a sought-after creativeness and professionalism. 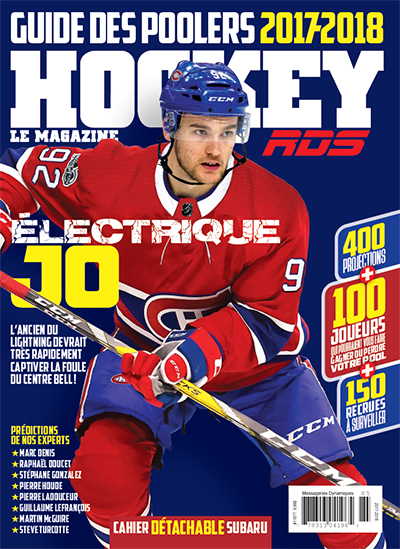 Every month, from October to June, (with a break in May), Hockey Le Magazine allows you to get a different perspective on hockey with reports on the Canadiens, but also, most notably, on the other NHL teams and on the happenings in the junior and minor league ranks. 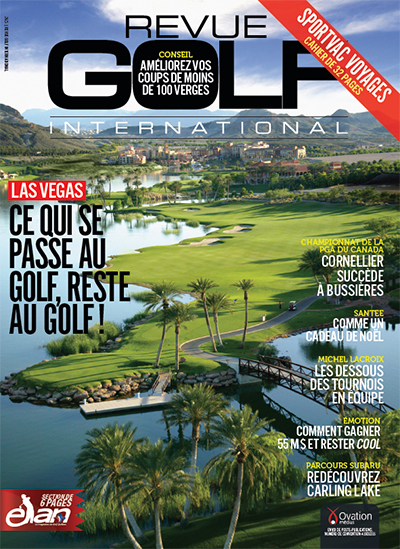 Published five times per season, (from March to August), the magazine Revue Golf International has become the biggest French-language golf publication in Canada. Always at the forefront of what’s happening in the golf sphere, internationally as well as in Canada and Québec, the magazine has a circulation of 40,000 copies, which are distributed in golf clubs and specialty shops in the province of Québec. 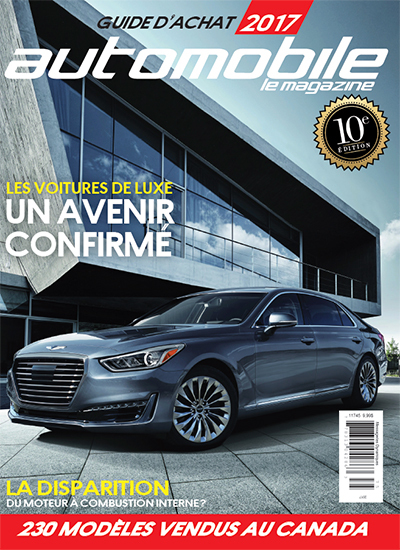 Ovation médias annually publishes two car guides: one specializes in providing comprehensive information about the year’s new cars, while the other focuses on previously owned cars. The two magazines, each of which has about 300 pages, features analyses and comments from experts in the field, and highlights the special characteristics of the models produced by the many car-makers. The publications are real collector’s items. We produce our own magazines, but we can do yours, too! Because of the experience, meticulousness, creativity and professionalism of our team, Ovation médias has been assigned many customized magazine production contracts; Here are just some of these magazines.